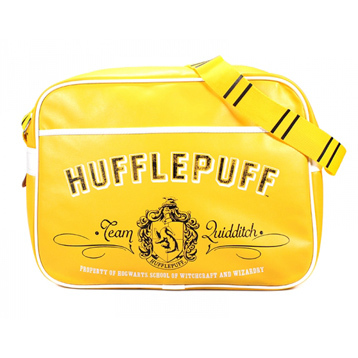 This Harry Potter Hufflepuff retro bag is perfect for carrying all the essentials, from spell books to magic wands. 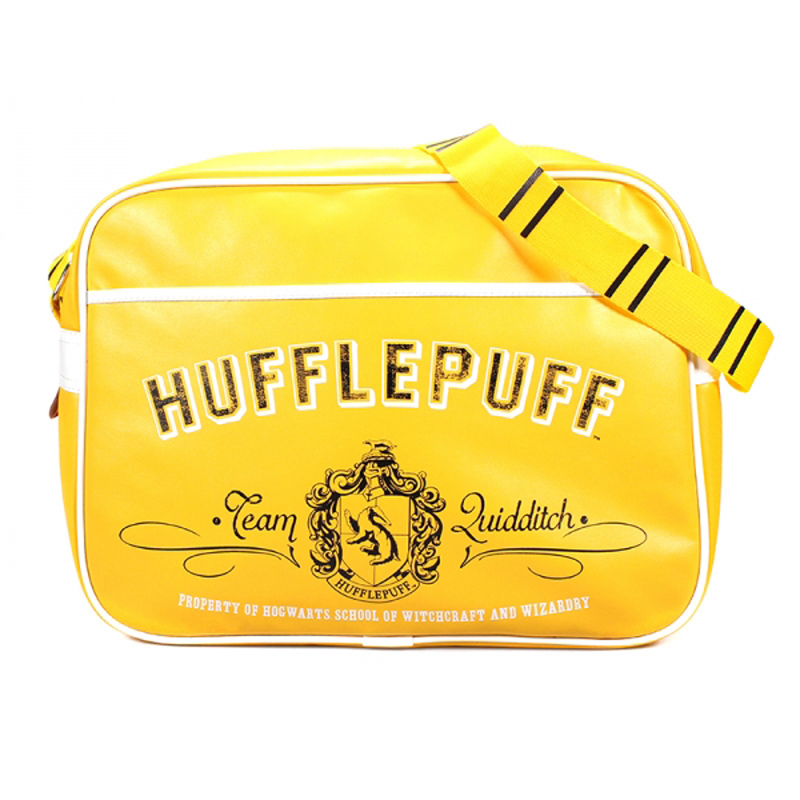 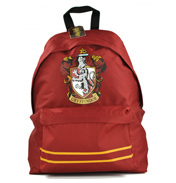 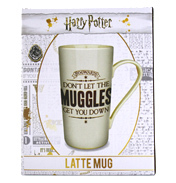 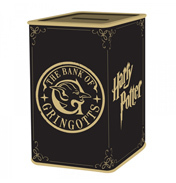 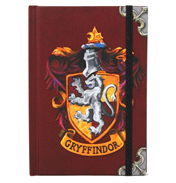 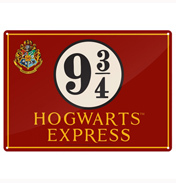 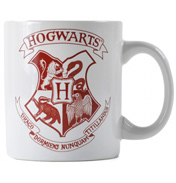 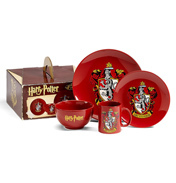 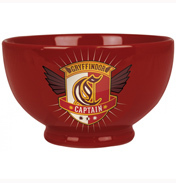 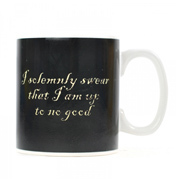 It features the Hufflepuff crest and the house's famous colours as well as a "Team Quidditch" reference. 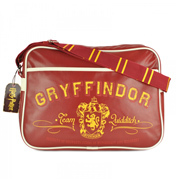 The bag features a shoulder strap, zip to close, front pocket and inside pocket.